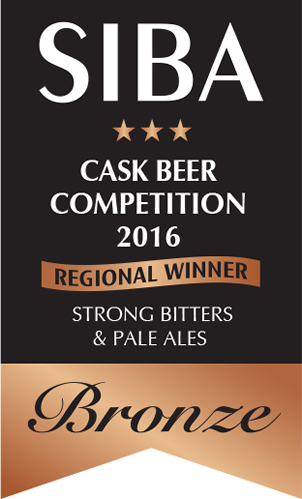 Two Westerham beers have won bronze medals at the 2016 Society of Independent Brewers SE Competition. Viceroy India Pale Ale, which was first brewed as a cask beer in January 2016, was entered into the Strong Bitters and Pale Ales category for the first time this year and won the bronze medal. The bottled version of the beer has won 4 SIBA medals and the 2015 International Beer Challenge. Audit Ale added to its previous haul of 8 SIBA medals winning the bronze medal in the Premium Strong Beers category. The bottled Audit Ale won Gold in the 2015 International Beer Challenge. With over 120 brewing members in the South East Region and only 24 medals awarded in the cask category, competition for medals in fiercer than ever.